From World Cup competition to local weekend races, cyclocross is all about speed, handling and versatility in all conditions. 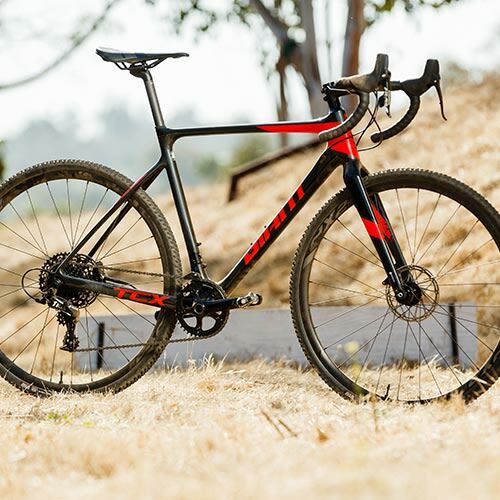 Our men’s cyclocross bikes deliver unbeatable performance for riders of all levels. 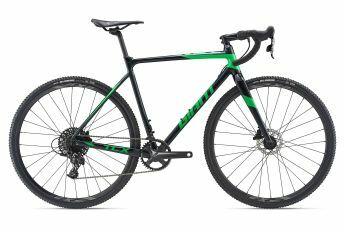 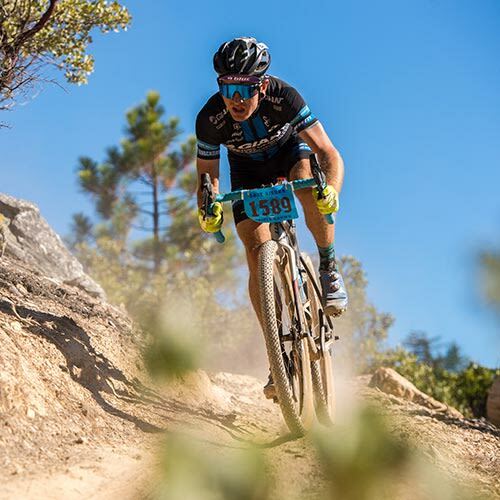 We have lightweight composite flyers and aluminum all-rounders, so choose the perfect cyclocross bike to mix it up on roads, gravel and dirt.